What a year! Thank you to all of the amazing people who have shared their lives with me! 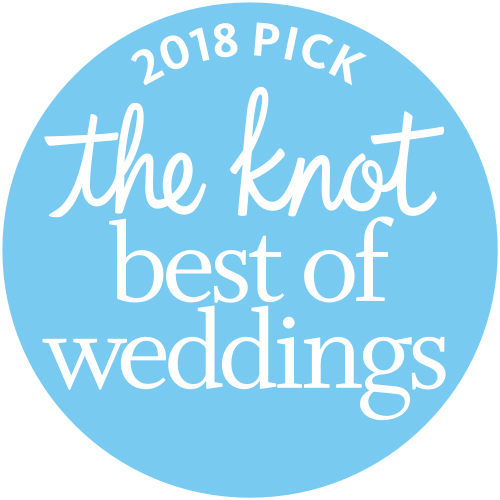 We are proud to announce that Chris McGuire Photography has been selected as a 2018 winner in The Knot Best of Weddings, an award representing the highest-rated wedding professionals as reviewed by real couples, their families and wedding guests on The Knot.